Thibaut Courtois has sensationally accused the Spanish media of having it in for him, while stating he’s one of the best goalkeepers around. 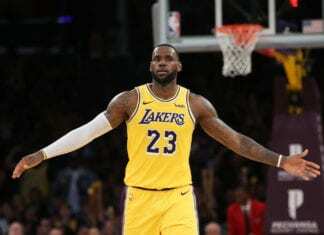 The 26-year-old has endured a relatively difficult debut campaign at Real this season following his €38.8m transfer from Chelsea last summer. 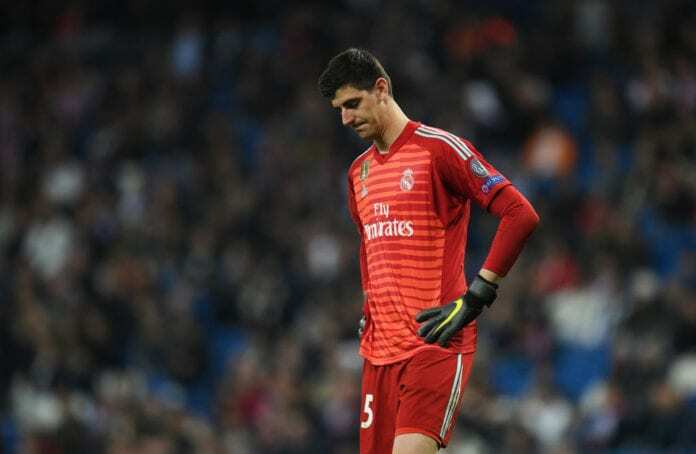 Generally, Courtois has been the preferred first-choice keeper under former managers Julen Lopetegui and Santiago Solari compared to Keylor Navas. But the 2013 La Liga Goalkeeper of the Year has somewhat struggled in his first season back in Spanish football on the back of only managing to keep 10 clean sheets in his 42 appearances for Real across all competitions. And Zinedine Zidane’s return as manager last week appears to have added a fresh problem to Courtois’ growing list, as the Frenchman restored Navas in goal for his second debut in the dugout during Los Blancos’ 2-0 La Liga win over Celta Vigo. Not helping matters for Courtois is the growling backlash he’s receiving from the Spanish media, with his Thierry declaring that “everyone is targeting Thibaut” last month. “I am one of the best, although the Spanish press wants to kill me,” Courtois told El Espanol. 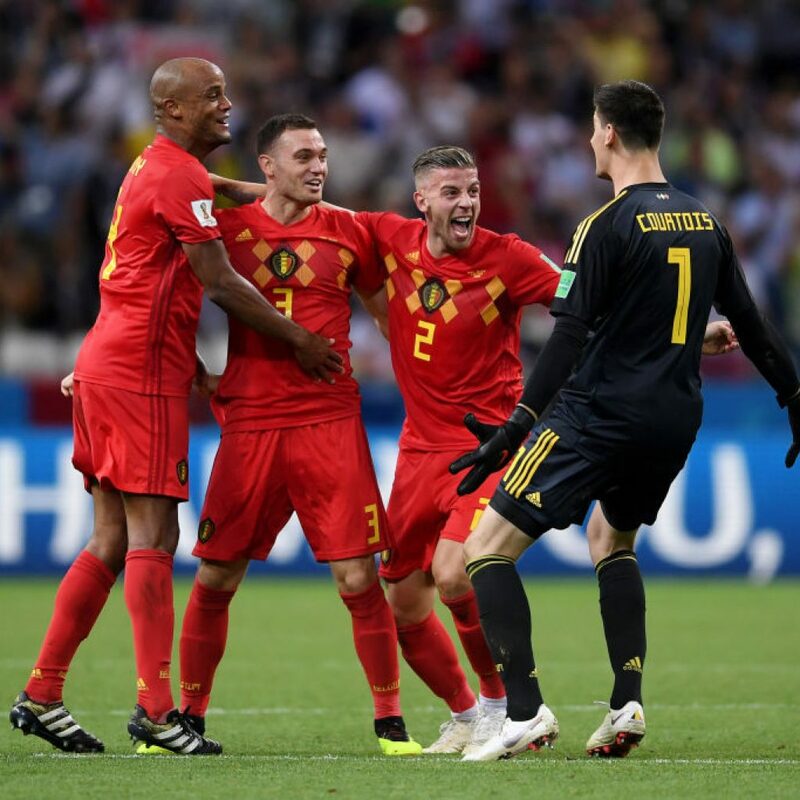 The former Atletico Madrid star’s problems only grew on Thursday night during Belgium’s 3-1 victory over Russia in their Euro 2020 qualification opener in Group I.
Courtois’ blunder allowed Denis Cheryshev to cancel out Youri Tielemans’ opener before Eden Hazard bagged a double to secure the Red Devils all three points. “Cheryshev gave me a nudge and left me without strength to clear the ball. It was a small mistake, but that’s the life of a goalkeeper. In spite of that, I stayed calmed and played my game,” said Courtois. Belgium will next take a trip to Cyprus on Sunday for their next Group I match.